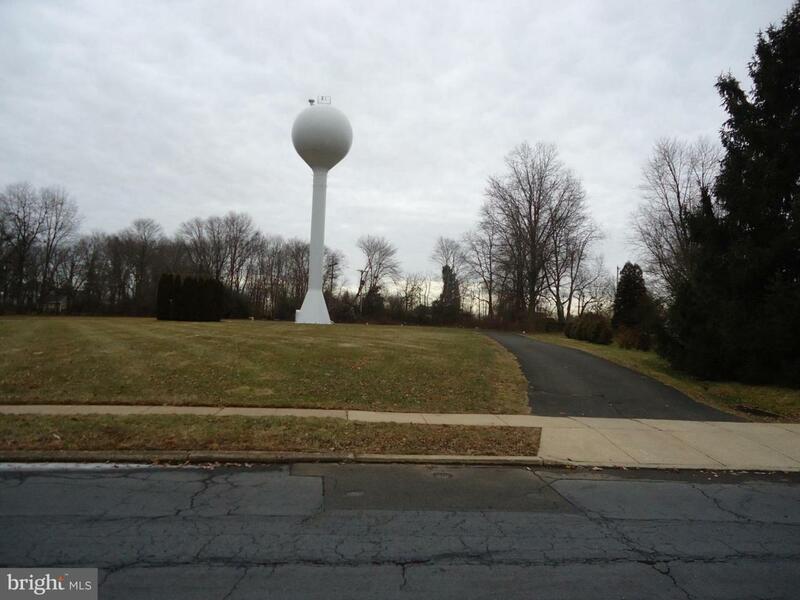 RARELY OFFERED SINGLE BUILDING LOT IN ESTABLISHED NEIGHBORHOOD OF DESIRABLE WARRINGTON TOWNSHIP. THE SITE PLAN FOR THIS LOT IS ENCLOSED IN THE DOCUMENT SECTION OF THIS LISTING ** IDEAL LOCATION! CLOSE TO SCHOOLS, TRANSPORTATION AND SHOPPING.